The mission of the theater, after all, is to change, to raise the consciousness of people to their human possibilities.  The Arthur Miller Foundation is dedicated to providing access and equity to quality theater education in New York City public schools, and to increasing the number of students that receive a dedicated theater and film education as an integral part of their academic curriculum. We believe that arts education is a right of every public school student, and it is our intent to communicate that belief. As an organization, we affirm that if arts education assumes its rightful place in the public school curriculum, we will foster generations of imaginative graduates, enhancing the evolving worlds of theater, film and other fields of human endeavor. We accomplish this mission by providing resources, professional development, mentorship, and peer support to certified theater teachers in public schools. Our programs enrich students’ educational experience by enabling them to attend professional theater productions and learn from professional teaching artists from highly esteemed cultural institutions. We also aim to put more theater teachers in public schools by offering current public school teachers scholarships toward their theater teaching certification. Finally, we support the design and implementation of scalable and replicable theater and film curricula for public schools. New York City is the theater capital of the United States. Yet, leading up to 2015, approximately 10% of NYC public schools had a certified theater teacher. In 2016, that percentage grew to nearly 20%. While the NYC Department of Education's Office of Arts and Special Projects is making significant strides, we must continue moving the needle to reach our goal. It will take all of us to get there – our government, communities, corporations, small businesses, school administrations, artists, teachers, parents, and you. 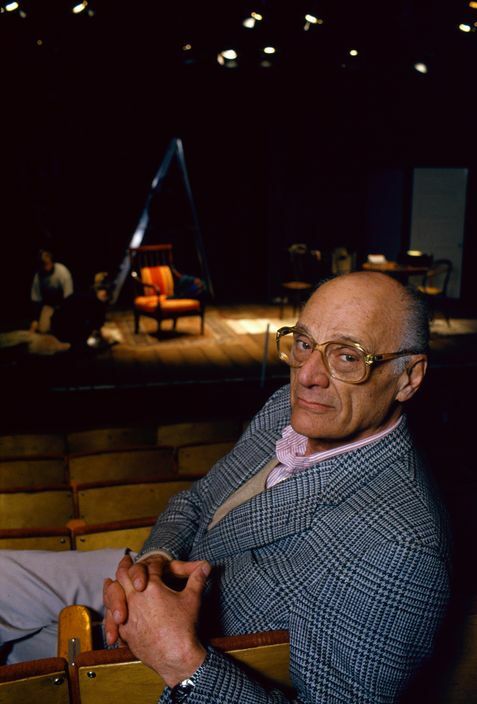 Arthur Miller created a foundation in his name to help young artists. In the first years after his death, Rebecca Miller thought about how her father's mandate could be interpreted. With children of her own in New York City public schools, she learned about the challenges of public arts education and grew interested in the arts education movement. Rebecca began to wonder if the Arthur Miller Foundation could become a part of this effort, adding volume to the wave of thought and data that places the arts not at the bottom of the necessary elements of a school day – forgotten behind science, technology, engineering, math, and the humanities – but squarely in the middle of a rounded education. After joining forces with her Vice Chair, Sandi Farkas, the pair began to explore how the Foundation could have the greatest impact. In 2014, they began working with the NYC public school, Quest to Learn, on The Arthur Miller Theater and Film Pilot Program, which enabled the Foundation to expand their understanding of how theater and film education works best from the ground level. The Arthur Miller Foundation has now institutionalized a self-sustaining theater, film and overall art-making culture at Quest To Learn, and is poised to expand the work to other schools, in an effort to reach a broader pool of students and teachers, when the time is right. In 2015, the Arthur Miller Foundation began working within the NYC Department of Education to support extant theater teachers with the tools they need to succeed. New York City is unique in that there is an Office of Arts and Special Projects, overseen by Executive Director, Paul King, and a specific position within that department solely dedicated to theater arts education: Director of Theater, Peter Avery. Inspired by the Arnhold Dance Program, the Arthur Miller Foundation worked closely with Mr. Avery to create the Arthur Miller Theater Education Program, which provides first, second and third year theater teachers with experienced mentors, professional development opportunities, cultural partner residencies, theater field trips for their students, and toolkits for their classrooms. In 2016, the Arthur Miller Foundation Scholars Program was created to support non-theater public school teachers by funding scholarships for graduate coursework that will bring them closer to earning their theater teacher certification. This initiative will ultimately place new theater teachers in more NYC schools, thereby increasing the percentage of schools that have dedicated theater teachers, giving more children access to theater education within their school day. While our programs are on the ground and making a real difference in New York City public schools, we are mindful that this is only the beginning; at the Arthur Miller Foundation, we believe that arts education should be a right, not a privilege. Our work has only begun. Art and design are poised to transform our economy in the 21st century, just as science and technology did in the last century. To serve as a catalyst in the transformation from STEM to STEAM, to ensure that every child has access to arts education.